BioWare introduces another Mass Effect: Andromeda squad member, Nakmor Drack. 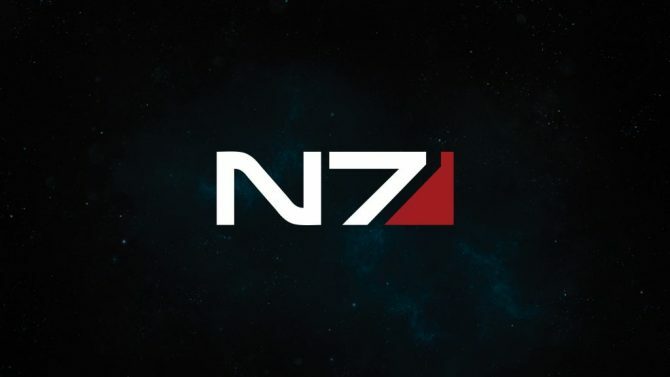 Because it's just not Mass Effect without a krogan. 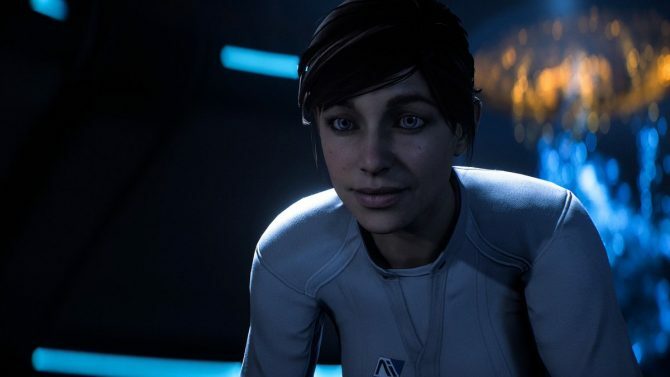 Today, the Mass Effect website was updated to give us details on one of the new members of your squad in Mass Effect: Andromeda. This new character is called Nakmor Drack, and is an old, grizzled krogan war veteran. There’s old, and then there’s Drack. 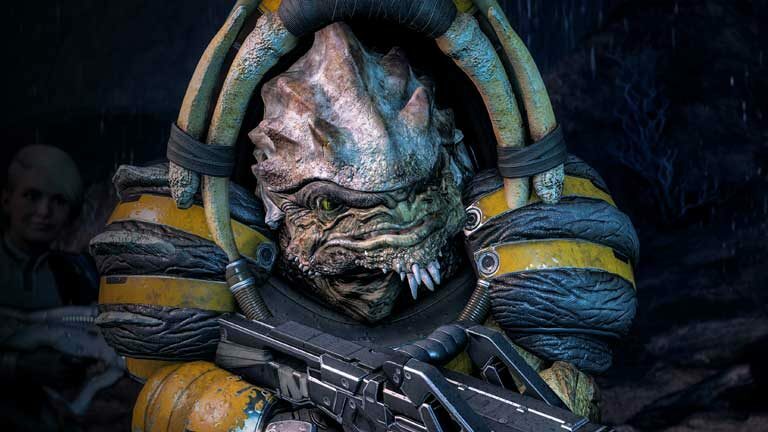 The elder krogan spent more than 1,400 years causing a ruckus in the Milky Way—wearing the title of soldier, mercenary, and at times, pirate. When the loyal, but stubborn, veteran was given the chance to join his clan on a voyage to Andromeda, he had no choice but to sign up. Doing so would present him with a whole new galaxy of stuff to shoot. 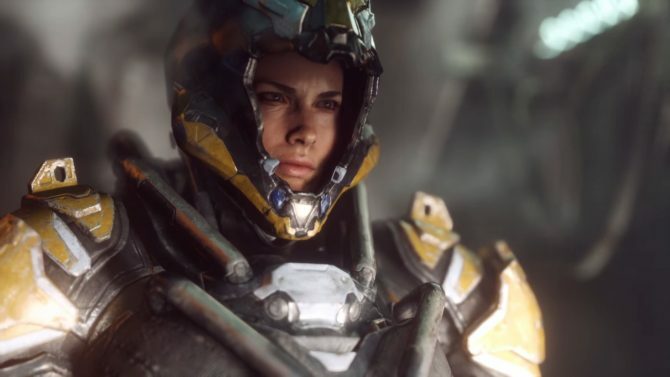 Bioware has also released character profiles on other new squad members within the past few days. They include the Turian Vetra Nyx and the asari character named Peebee. There’s a good chance we will get more details on other members of the Pathfinder Team as we near the game’s release. 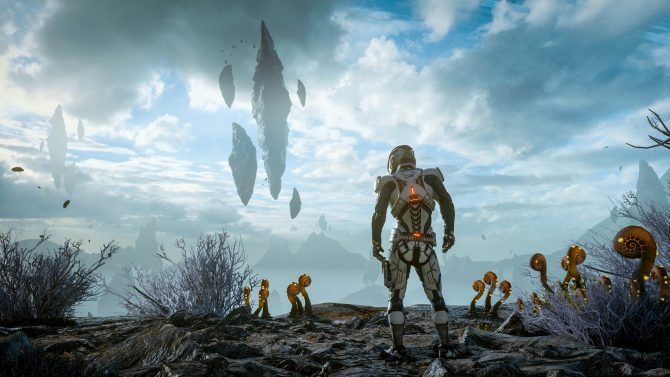 Be sure to explore the depths of the Andromeda galaxy with Drack, Nyx, Peebee, and many other when Mass Effect: Andromeda launches next month on March 21 for Xbox One, PS4, and PC.